A product designed to hide the appearance of dark spots on the skin. 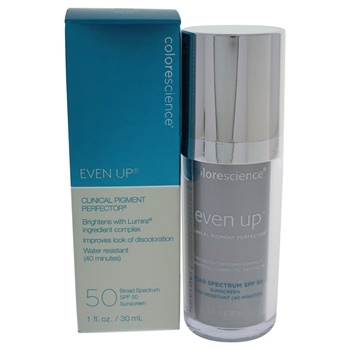 It also evens and tones while protecting the skin fro sun damage. It provides tinted coverage to protect complexion and gives a radiant look.